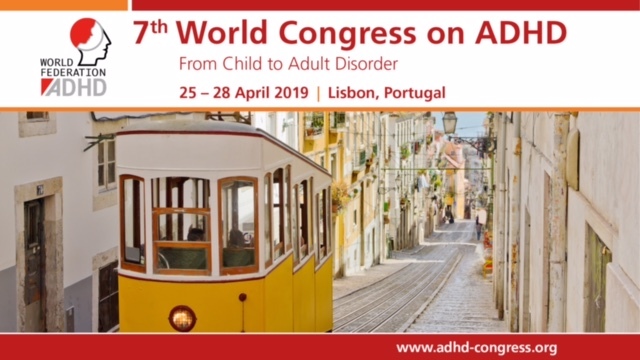 European Network Adult ADHD – Caffeine and cannabinoid receptors modulate impulsive behavior in an animal model of Attentional Deficit and Hyperactivity Disorder. Caffeine and cannabinoid receptors modulate impulsive behavior in an animal model of Attentional Deficit and Hyperactivity Disorder. Attention deficit and hyperactivity disorder (ADHD) is characterized by impaired levels of hyperactivity, impulsivity and inattention. Adenosine and endocannabinoid systems tightly interact in the modulation of dopamine signaling, involved in the neurobiology of ADHD. In this study, we evaluated the modulating effects of the cannabinoid and adenosine systems in a tolerance to delay of reward task using the most widely used animal model of ADHD. Spontaneous Hypertensive Rats (SHR) and Wistar-Kyoto (WKY) rats were treated chronically or acutely with caffeine, a non-selective adenosine receptor antagonist, or acutely with a cannabinoid agonist (WIN55212-2, WIN) or antagonist (AM251). Subsequently, animals were tested in the tolerance to delay of reward task, in which they had to choose between a small, but immediate, or a large, but delayed, reward. Treatment with WIN decreased while treatment with AM251 increased the choices of the large reward, selectively in SHR rats, indicating a CB1 receptor-mediated increase of impulsive behavior. An acute pretreatment with caffeine blocked WIN effects. Conversely, a chronic treatment with caffeine increased the impulsive phenotype and potentiated the WIN effects. The results indicate that both cannabinoid and adenosine receptors modulate impulsive behavior in SHR: the antagonism of cannabinoid receptors might be effective in reducing impulsive symptoms present in ADHD; in addition, caffeine showed the opposite effects on impulsive behavior depending on the length of treatment. These observations are of particular importance to consider when therapeutic manipulation of CB1 receptors is applied to ADHD patients who consume coffee. This article is protected by copyright. All rights reserved.